The bad guys don’t care what—or how much of it—you sell online. 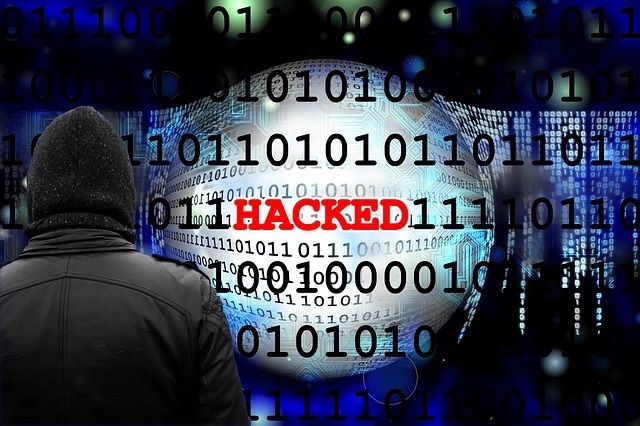 Today’s e-commerce businesses are in hackers’ cross hairs for many reasons, not the least of which is their ease of access. With the Internet as their gateway, every single e-commerce business is an easy target, should they allow themselves to be. A recently-published Foregenix blog post got me thinking just how important it is for every e-commerce business to understand and proactively address its website security posture. This has taken on added importance in the United States, with the shift to EMV creating increased fraud activity in the e-commerce world. Lack of intrusion detection systems, such as File Integrity Monitoring, Web Application Firewall, etc. The need to focus on your website security is clear. When you look at this information and factor in the 2017 Verizon DBIR on data breaches, the need to focus on website security is evident. Verizon puts a lot of focus on explaining increased attacks on web applications/web servers. There is a critical need to test web applications for vulnerabilities, as well as to implement a robust web application firewall. Even with additional layers of website security, the human element is still sinking a lot of organizations in this regard. Every recent study I’ve seen shows that well over 85% of investigated breach incidents involve a phishing attack as a starting point. Don’t let your site be the hacker’s low-hanging fruit. Outline consistent security guidelines to developers and any third-party service providers. Make sure these guidelines include managing remote access to the production environment. Integrated Software Vendors (ISVs) are often unfamiliar with PCI requirements and may not realize how much risk to the security of the data their involvement represents. Engage with a trusted source(s) for the proper testing of web applications and the implementation of a robust web application firewall. Know that the human element is key. Security awareness shouldn’t be viewed as a check-the-box process. Instead, implement a process for awareness that tests and tracks employee knowledge about the most common attacks involving phishing, etc. Click here to see more PCI Compliance Guide posts about website security!